Surveys show that the most common HVAC system failures are caused by a lack of regular maintenance. Rust and dirt that build up will make your Tacoma HVAC system unable to function at 100 percent. A and R Hoods, with more than 25 years in providing service excellence, offers our Tacoma and Yakima clients with superior HVAC repairs and maintenance. We understand how you value your Tacoma business and we are here to help you be more successful with our HVAC repairs and HVAC services. 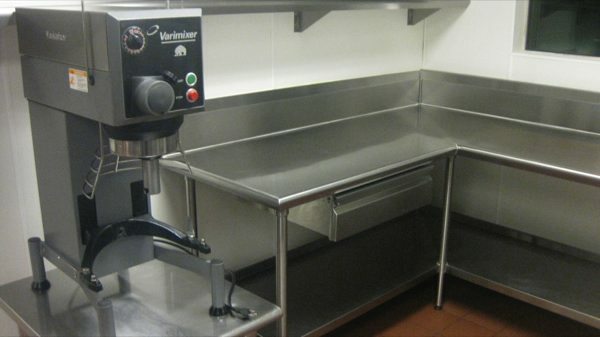 A Tacoma restaurant or Yakima industrial kitchen owner may be able to save up to 20% on utility costs by having routine HVAC service. A and R Hoods is your HVAC repairs expert who will provide high-quality HVAC service and repairs for your Tacoma, Seattle or Bellevue commercial establishments. We don’t just repair your HVAC equipment; we also check the cause of the issue and conduct a thorough inspection of all of your HVAC to ensure a 100% performance and reliability. 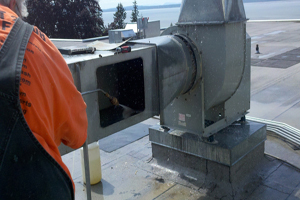 We provide HVAC repairs in Tacoma, Seattle, Bellevue and most all communities within Western Washington. Our expert HVAC service team will also discuss with you the most efficient preventive maintenance to keep your HVAC systems in good running condition at all times. Good ambience compliments all types of Yakima restaurants, whether it’s a small business or a five-star hotel restaurant, it is important to keep your customers happy and relaxed. A and R Hoods provides the highest quality and most efficient HVAC repairs for restaurants in Yakima, Spokane, Moses Lake and the surrounding Eastern Washington communities. With over 25 years in the HVAC service and commercial heater repair industry, we are the name you can trust to keep your HVAC system in top shape. A and R Hoods provides commercial heater repair or furnace repair for our Everett to Ellensburg clients. Our expert commercial heater repair technicians will diagnose the problem and perform necessary repairs to bring your commercial heater or furnace to proper working order again. With A and R Hoods, you will get a superior level of expert HVAC service and repairs and commercial heater repairs. We are at your service 24x7 and guaranteed reliable service all year round for all routinely scheduled HVAC services. Of course, should an emergency occur, just give us a call and we will be there as quick as possible!